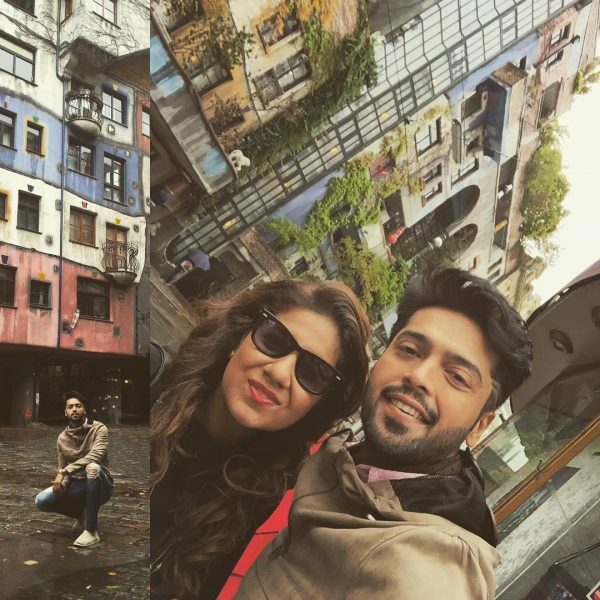 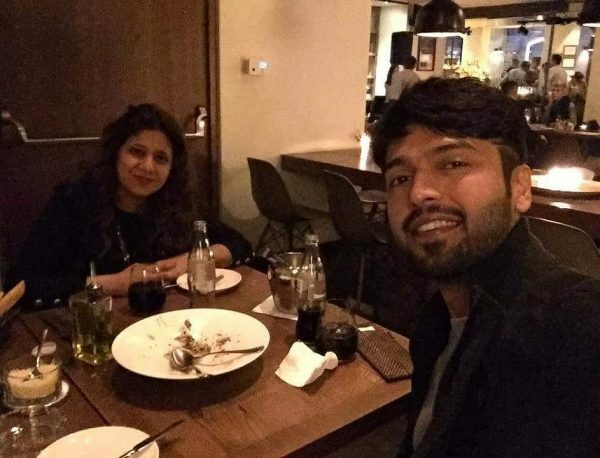 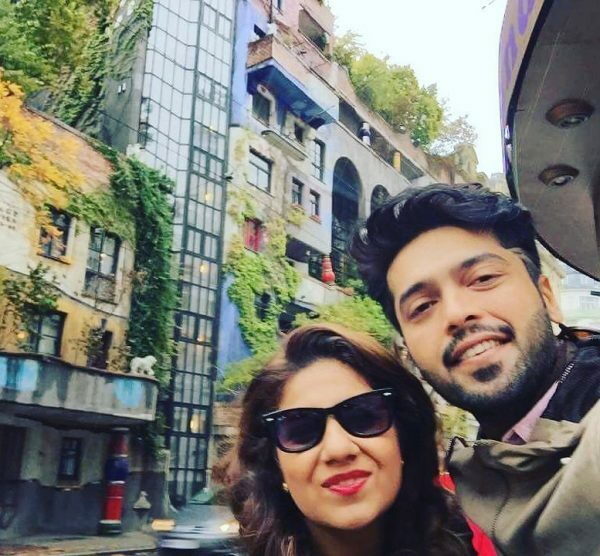 The Actor in Law star Fahad Mustafa is enjoying his vacations in Greece and Austria with his wife. 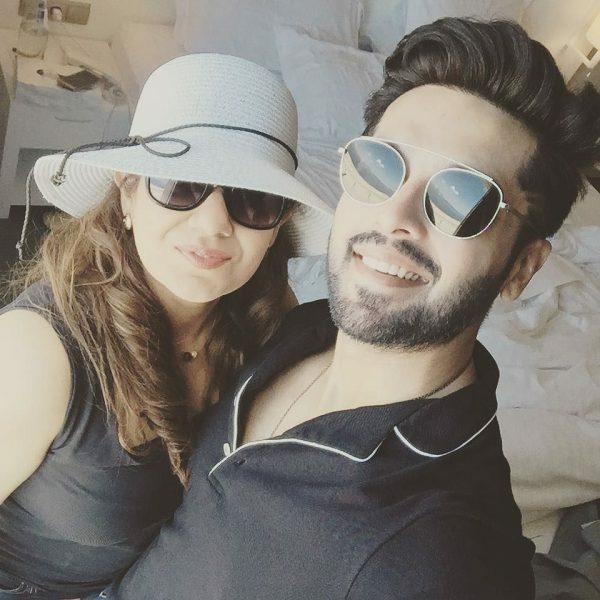 The star believes “Hur waqt Kaam Krtay rahen gaey tu Jeeyain gae kab!”. 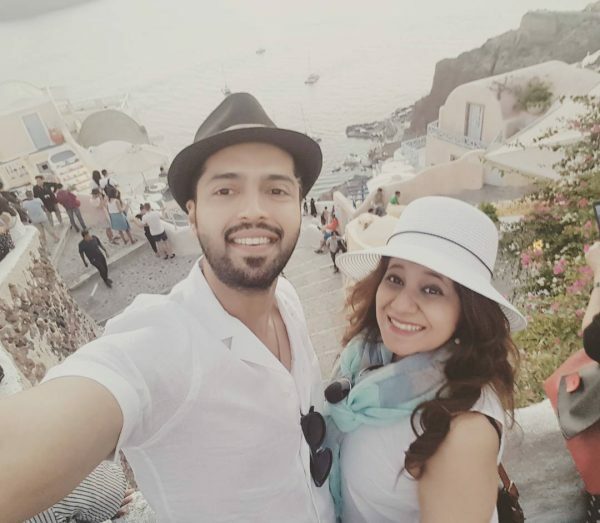 The pictures of Fahad and his wife shows that they are having a great time. 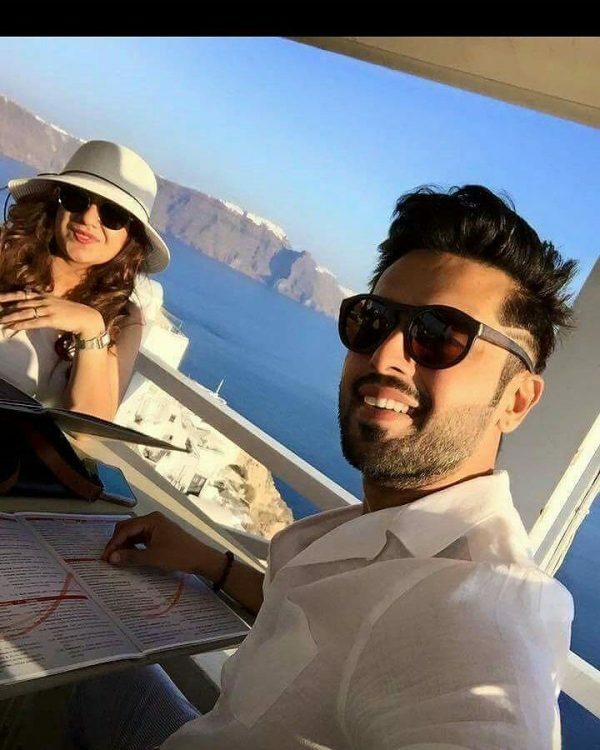 Enjoy yourself Fahad and keep on entertaining us!